D-Roseblooming has launched new collection about gothic skirts. Amazing and perfect style make you become the party queen. NANJING, China - Aug. 8, 2017 - PRLog -- D-Roseblooming is a specialty women's alternative clothing brand with attributes of darkness, bold expression, creativity in its design. 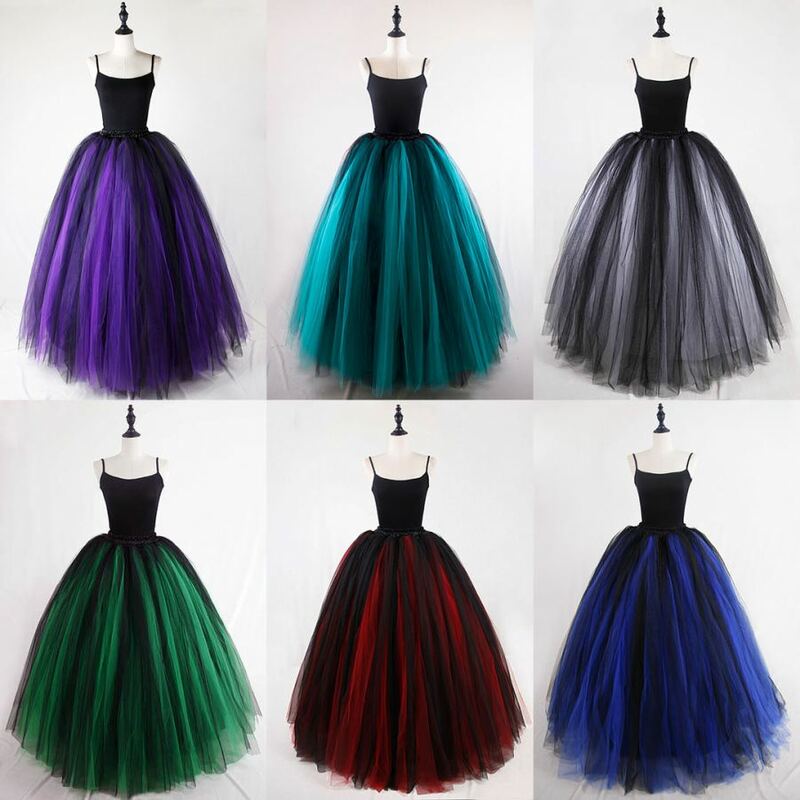 Recently, DRB has launched a series of gothic skirts, from short to long, ball gown to high low. And skirts will be updated every week. Every style is elegant and fashion. Although it is simple design, the skirt for girls will be also the great choice for many occasions, both formal or casual. The skirts can fit for almost body shapes, muti-layered design make the skirt chic and unique, pick-up and layered designs make it more dynamic and feminine. The great color matching creates a sense of rich, romantic and warm ceremony. Amazing gothic skirts can be used as prom dress and even also be used in gothic party or wedding. All the dresses are self-designed and hand-picked. www.d-roseblooming.com offers a wide collection of alternative clothing. Gothic dresses, women's skirts, medieval dresses, Victorian gowns...We hope you can choose a magical one! And they are free shipping. You will buy a prefect dress without spending too much money. Welcome to Visit http://www.d-roseblooming.com for details!